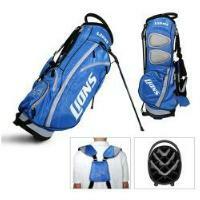 Your favorite team's logo on a Fairway Stand Golf Bag! Click above and find your NFL, MLB, NCAA or NHL team! Prefer a cart? You still can bring your favorite team to the course! 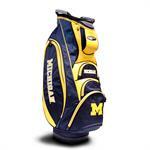 Click above and find your NFL, NCAA or NHL team then hit the links!